It is the time of year that we choose the leaders of the association. All positions are up for election. JEROME WINS 3-2 in OT. ADVANCES TO STATE FINALS TOMORROW VS. Cleveland St. Ignatius @ 11 AM @ NATIONWIDE! 2018 Allgeyer Tournament Varsity Champs - Dublin Jerome! 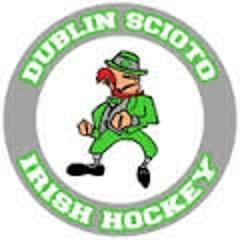 To provide a positive high school hockey and academic experience for Dublin City School District ("District") students. For its programs to be competitive statewide. For its players and parents to be ambassadors for the District and the game of hockey.